Our house is a cherished place and we make it a home after our hearts by adding little personal touches to the interiors. At times we even crave the look from glossy magazines for our homes. If only wishes were horses! More often than not, space constraints and extravagant pricing make us halt in our tracks. But what if dreams are precursors of reality?! Yes indeed, look no further! Fabiia brings to you the chic designer brand Norman Copenhagen with their dazzling range of ultra modern furniture and accessories collection. This stylish range of furniture has been crafted to transform the look of your home into a sleek urban setting. Modern day living is largely utility based and we are often faced with the dilemma of doing away with frills and fancy and having to make do with need based furniture. But what is life without a little drama?! It is precisely this confusion that gets answered beautifully with Norman Copenhagen furniture. Principally crafted to suit the urban home, this range from Fabiia combines style and functionality with élan. 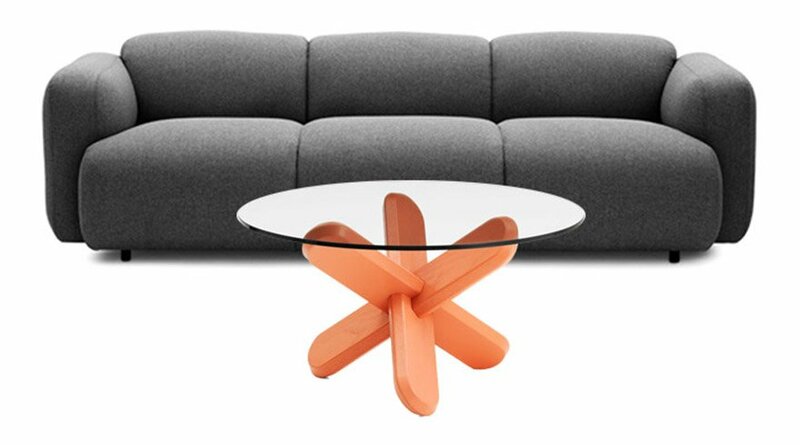 Take, for instance, Norman Copenhagen’s range of Sumo poufs.A brilliant concept, this multi-utility piece doubles up as a side table, a sofa extension, an entrance stool or just about any other use you might have in mind. How’s that for innovation?! This range comes in classic colours that will blend effortlessly with the rest of the house or maybe even become a statement piece by itself! 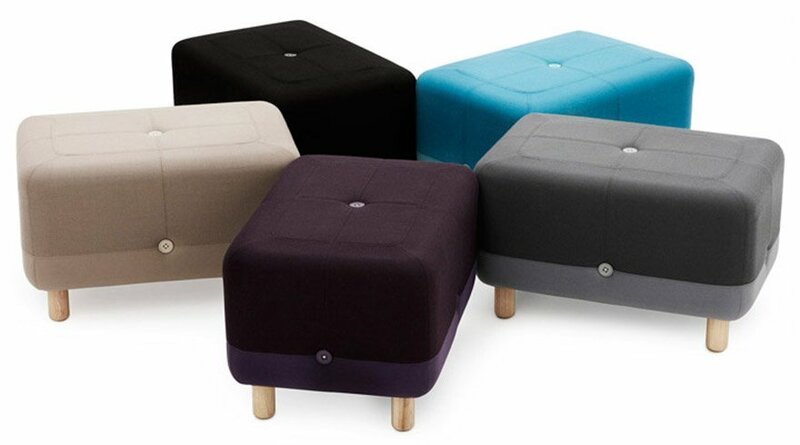 Given Sumo Poufs’ intricate detailing and smooth finish along with its usefulness, Fabiia sure have a winner on their hands. We are often left in quandary when it comes to dealing with the disarray of clothes, shoes and even books in our house. Well, fret no more. Help is at hand and how! 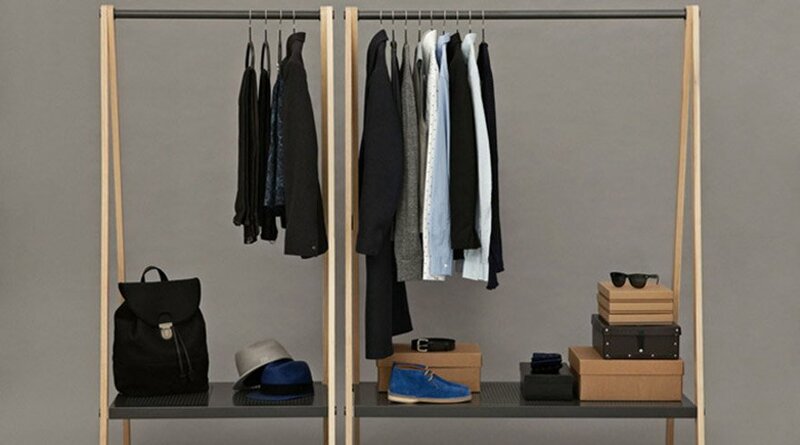 Toj Clothes Racks and Shoe racks from Norman Copenhagen combine smart style with sensibility. 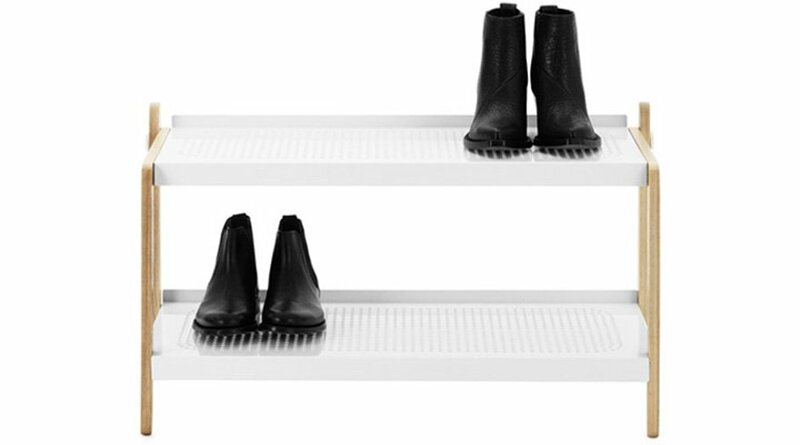 The Step up book racks are no different. Their contemporary design and sleek finish in a wood and steel combination make them an asset to own. Place them in your bedroom, living room or even in the hallway. Watch your face glow when your book rack gets as much attention as your book collection! This range of furniture is sure to turn even a mundane tidying up chore into a delightful activity! Need to give a new look to your living room? 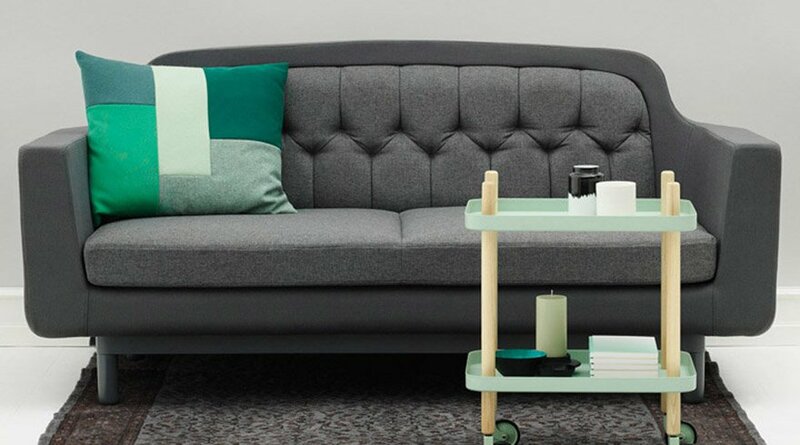 Fabiia’s collection of Norman Copenhagen sofas and ding tables are guaranteed to delight you with their uniqueness. The stately and understated elegance of the sofas will transform your resting experience. Combine these with the uber cool smoked glass Ding tables and get ready to make a style statement. 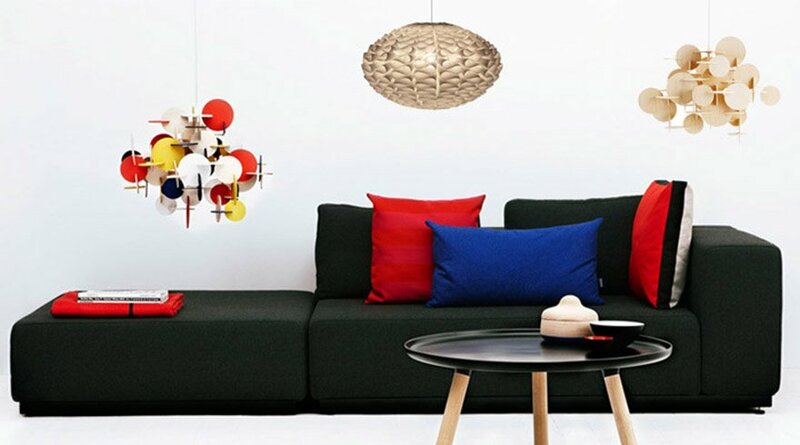 To complete the chic urban look, turn to Norman Copenhagen’s eclectic range of lamps. From the functional Bell lamps to the glamourous Norm and Bau Pendant lamps, these are a visual treat and a must have for your lighting requirements. This range from Fabiia will surely enhance your interiors with its appealing blend of modern chic and versatility. This entry was posted in Coffee Tables, Lighting and tagged coffee tables, Lighting.